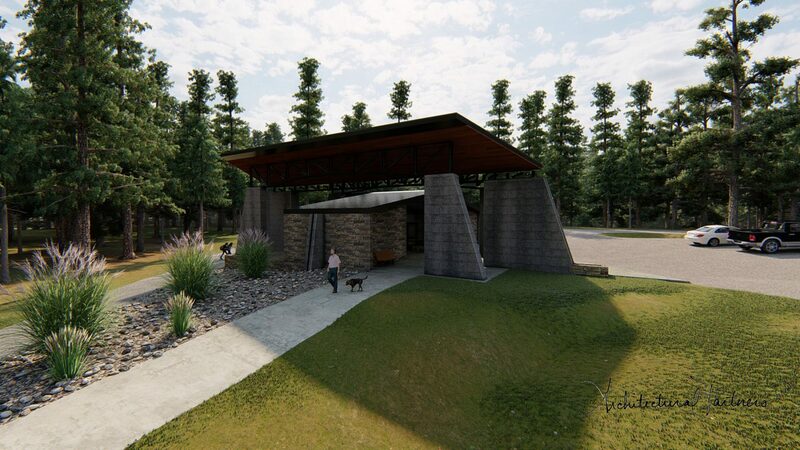 C O N C E P T // Not all designs get built, but sometimes those designs are what end up inspiring us the most. 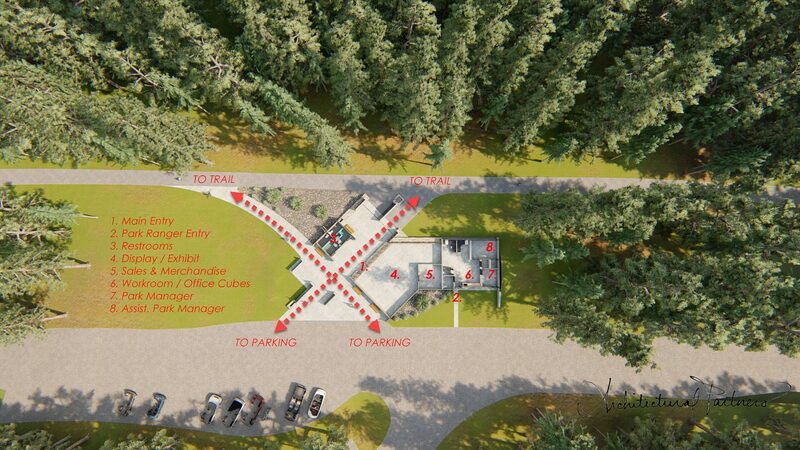 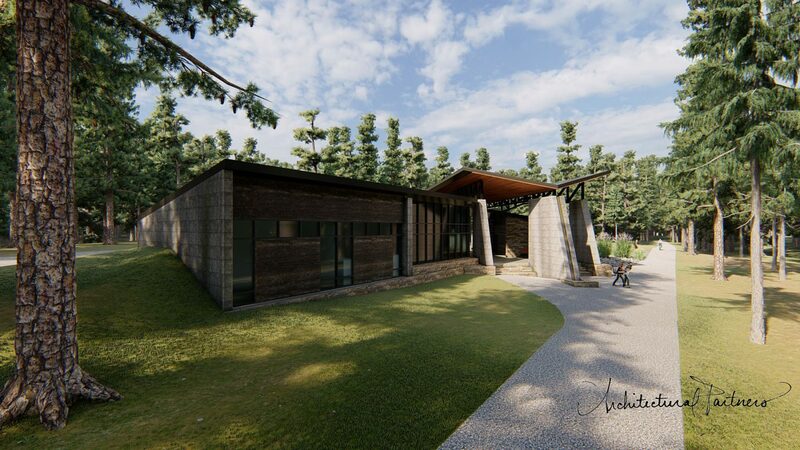 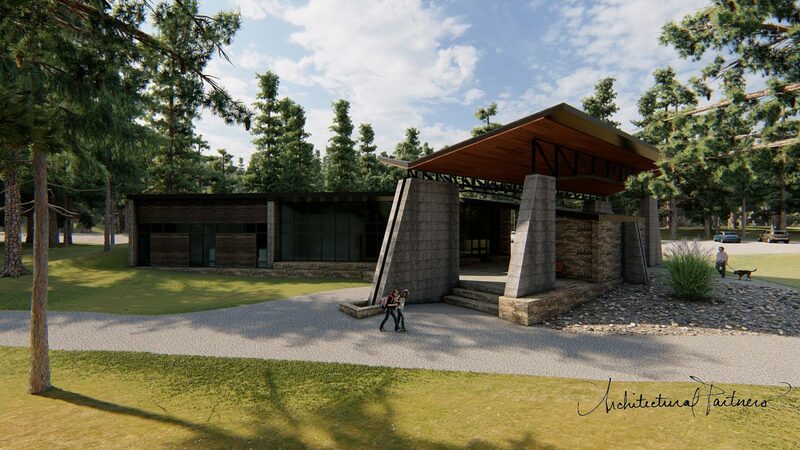 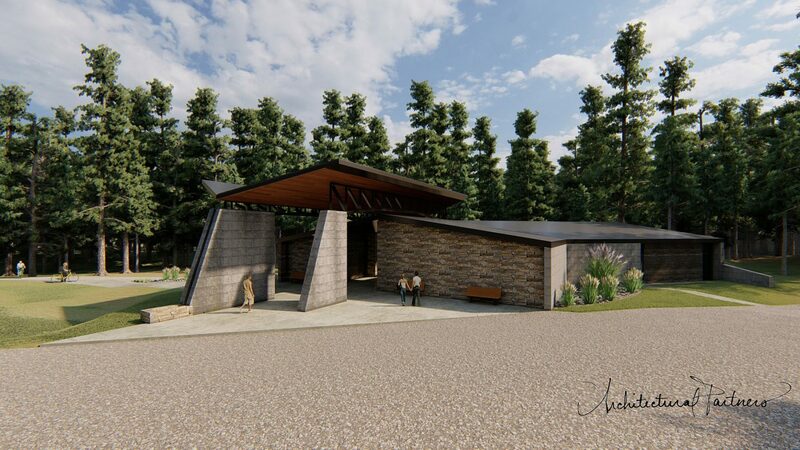 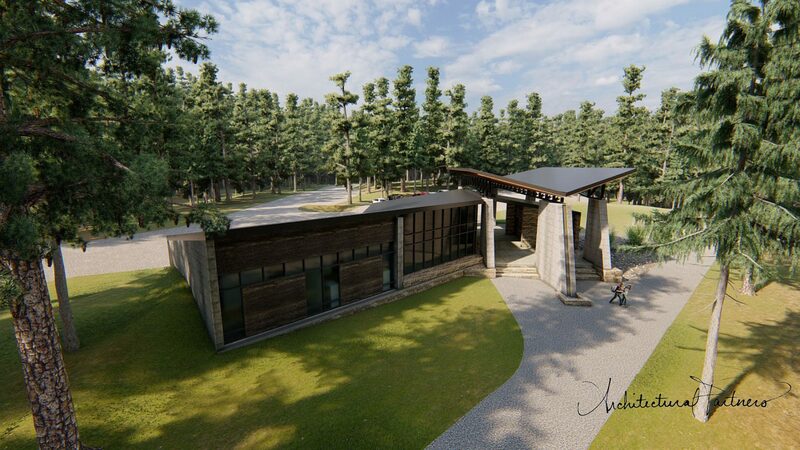 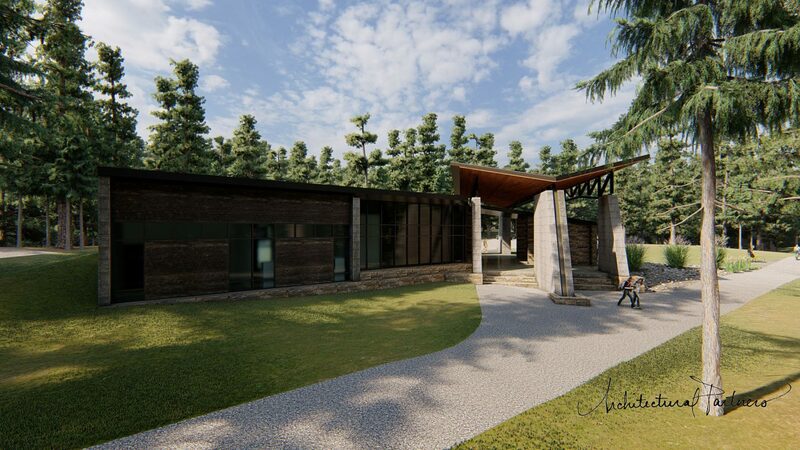 Here’s a rendering of a Visitor Center concept we recently designed. 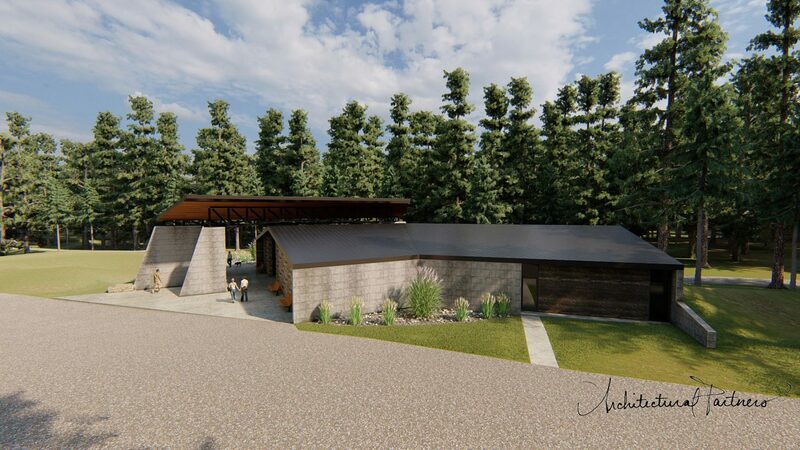 The design includes exhibit and retail spaces, 24 hour restrooms, offices, a workroom and kitchenette.